To many a virgin obstacle course racer the dreaded monkey bars fill them with a horror and an impending sense of burpees. For many they are simply the toughest obstacle they can face at Tough Mudder or Spartan Race. They're so vital to race success that it's not unheard of for regular racers to get together and build a set for at home or search out which of the local parks still has a set. This article focuses on the muscles used, gym exercises and basic training you should be doing to master monkey bar training for better event performance whether you'll be swinging from horizontal bar to horizontal bar or making your way along two long parallel bars. The good news is that there are plenty of exercises in the gym that can help you train for this challenge without an extra helping of burpees or a cold muddy drop into a pool of water. 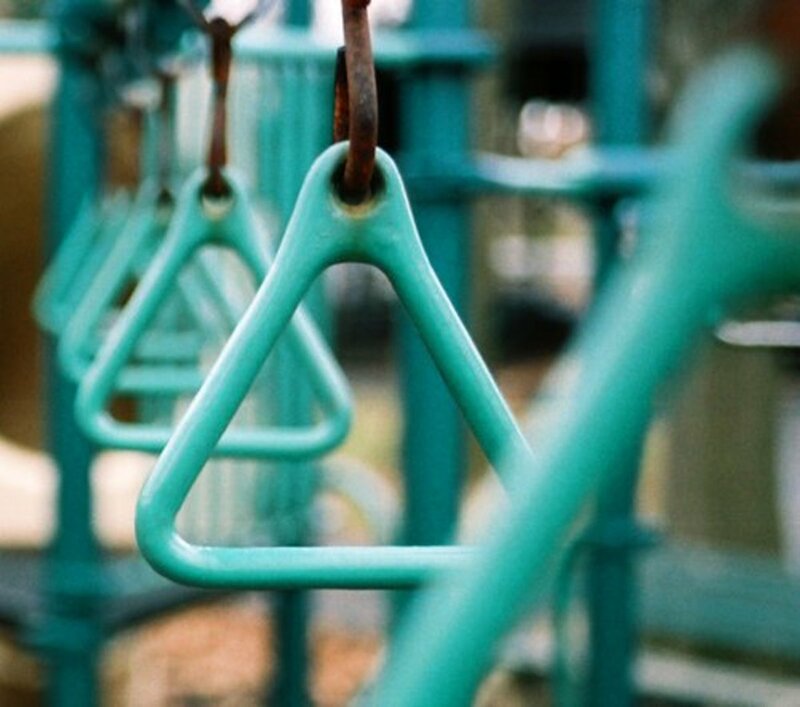 Are The Monkey Bars Your Nemesis? 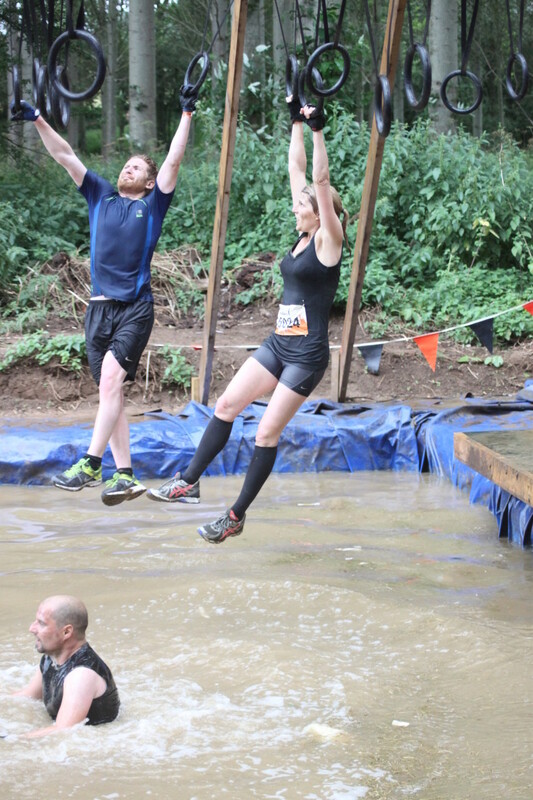 Do you struggle on the monkey bars in obstacle course races? 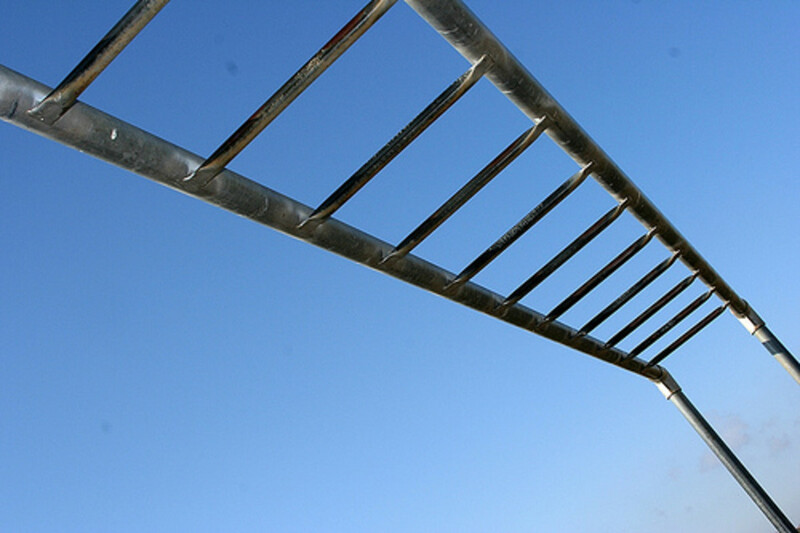 When considering training for your events you firstly need to consider exactly which muscles are used during the monkey bars before you consider the training you can do to really maximise your performance whether you're goal is to race across them at the head of your wave or simply achieve the goal of completing them. For those simply wishing to achieve the goal of getting to that last run on the monkey bars it often feels like a long and arduous task. Yet many of us rarely consider our forearms when we train. Our forearms are responsible for maintaining our grip strength. Once these muscles fail it will be "hello cold icy water pool" at Tough Mudder. For every swing you need to support the weight of your body with one hand on the bars meaning a high level of strain goes through your forearms. 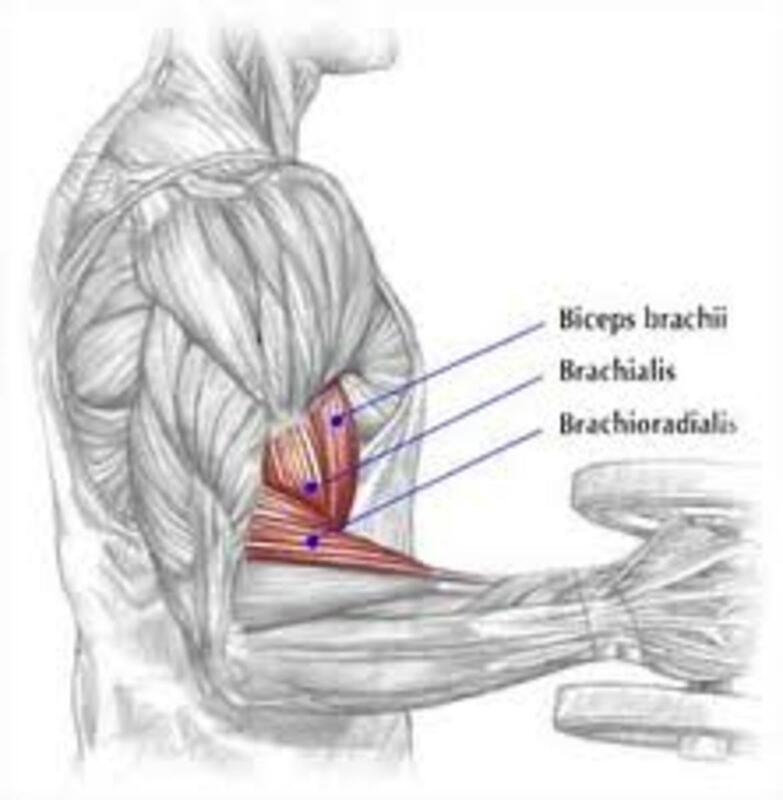 Your 'Lats' are responsible for both stabilising the movement and if any pull up action is required. The extent of their involvement is also dictated by the required hand hold but their recruitment is key as you lift yourself up during each swing stage to gain momentum. Your shoulder muscles are working in a very unique way during the monkey bars as they're extended whilst contracting so working eccentrically to stabilize the movement. Your abdominal muscles are vital in providing stability throughout your run on the monkey bars. Particularly your oblique muscles as the slight side to side movement leads to your body twisting. Achievement- One Rung At A Time! There's nothing that will prepare you more for racing across a set of monkey bars than actually being able to train on them. It's likely that you'll already be doing some running as part of your mud run and obstacle race training so what would be better than finding a local pack so you can integrate some race specific exercises as part of your training runs. A quick local Google search or drive round can showcase some amazing local places to train. I recently found a local Parkour training course just a 15 minute run from home with some awesome walls and obstacles to train on. It's amazing what a watchful eye and a diversion on your training runs can locate. When you're hitting the gym in preparation for your events it makes sense to choose exercises which in some way mimic your race obstacles as these will help to prepare you for the rigours of competition. Below are a selection of gym exercises which will really help you to nail the monkey bars. 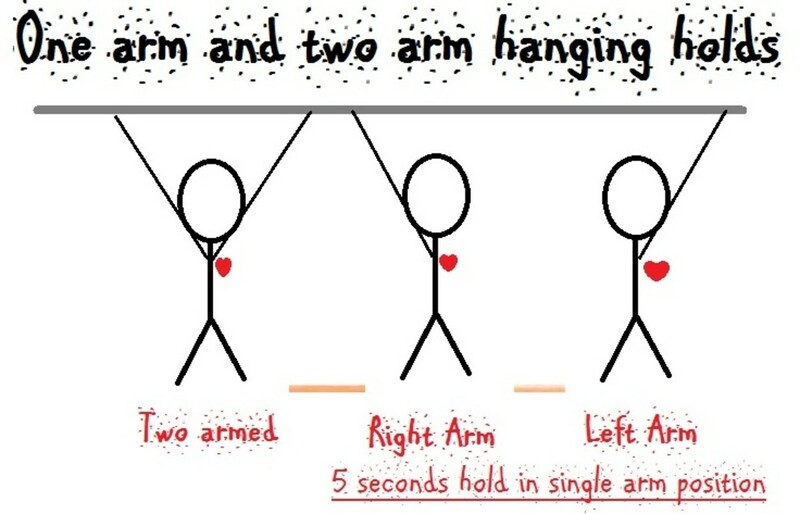 A simple exercise to help you gain the grip strength to ace the monkey bars are double and single bar hangs. 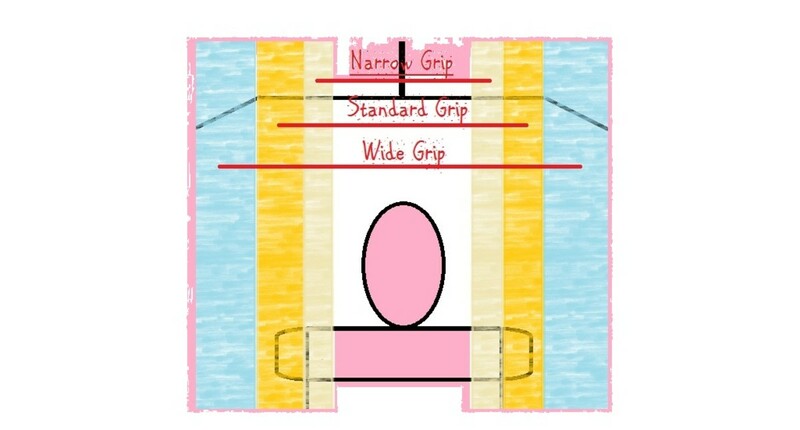 You can use a variety of different bar lengths and widths but the principle is very simple and will help you to develop both grip strength and endurance. Beginners can now drop down for a rest period. Regular trainers can continue for a further rotation of both hands, one hand, both hands, opposite hand, as required or until almost failure. Perform at least 3 sets with 2-3 minutes recovery. If you are unable to complete one handed hangs then start gradually by completing two handed hangs initially to gain increased grip strength prior to switching to single armed hangs. Pull-Ups are a great compound exercise to work the sides of your back that form the Latisimus Dorsi muscles although there is also some involvement from your biceps muscles. For some people 1-2 repetitions is all they can manage as it is a bodyweight exercise dramatically effected by gravity. You should look to perform 3 sets to failure (However many repetitions that may be) and allow 3-4 minutes recovery within sets. (Or perform sets of an alternate muscle group activity between if you're short on time). The longer you can perform them for, the better as that is an indication of grip and muscle endurance. If you can only do a few repetitions you can initially obtain gains in strength using a Pull Down resistance machine however it will not offer the same level of functional fitness training as you are removing the need to use your core and other muscles for the purpose of stabilizing the movement Another alternative to standard pull-ups are the TRX Inverted Pull- Ups showcased below which are not quite as extreme and offer an excellent alternative for those who struggle to perform pull ups. Generally monkey bars are relatively narrow for competition so focus on relatively narrow and standard shoulder width grips for training but mix it up on occasions by adding in some wide grip pull ups to offer altered muscle stimulation to mix up your training as you're never exactly sure what you will find in competition. Clap pull-ups. As you develop power in your pull-up you should become able to lift your body up and clap your hands in mid-air with them returning to the bar to perform another repetition. Jump Pull-ups. Many gyms are now starting to have functional fitness rigs in place as they're understanding the need for real-world fitness. Many of these will include a set of monkey bars. Once your power increases it should be possible to 'jump' two handed from bar to bar along the line, or alternately if you have a pull up bar with a secondary bar above you can try jumping upwards to the next bar. Muscle Up's are the step above a pull-up. See below video for tutorial. You must be getting the impression that all of these exercises are trying to add inches to your height by now but as we're concentration on the functional fitness side of training for the monkey bars it makes sense to be left hanging as that's what the exercise involves- Why train on the floor if you're going to be swinging in mid air from bar to bar? 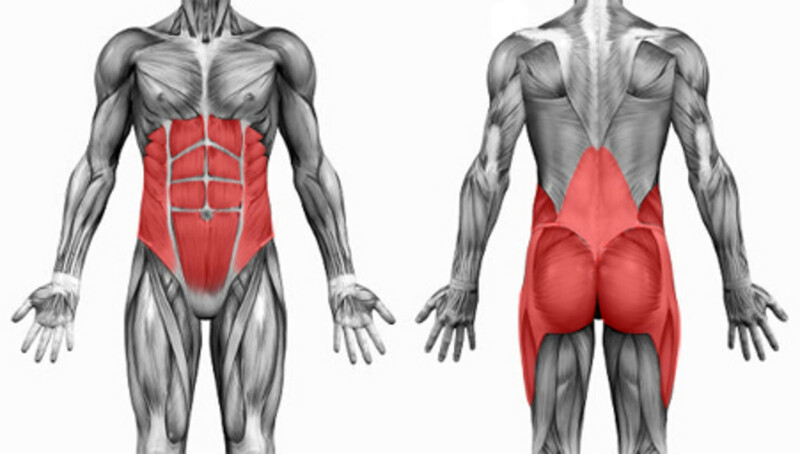 Any dynamic abdominal and core work is going to have a great effect on developing your obstacle race performance by developing a solid, functional platform for power transfer while racing and this exercise targets your lower abdominal muscles which are often neglected by a routine of crunches performed on an exercise mat. Aim to perform 3 sets to failure or until you cannot maintain an effective technique. Try not to use your legs to swing forward and up, using your abdominal muscles under control to crunch upwards. Hanging knee raises are a reverse crunch with a sting in the tail- gravity and we need to look at two variations. Initially you can concentrate on getting the action right with some standard hanging knee raises. 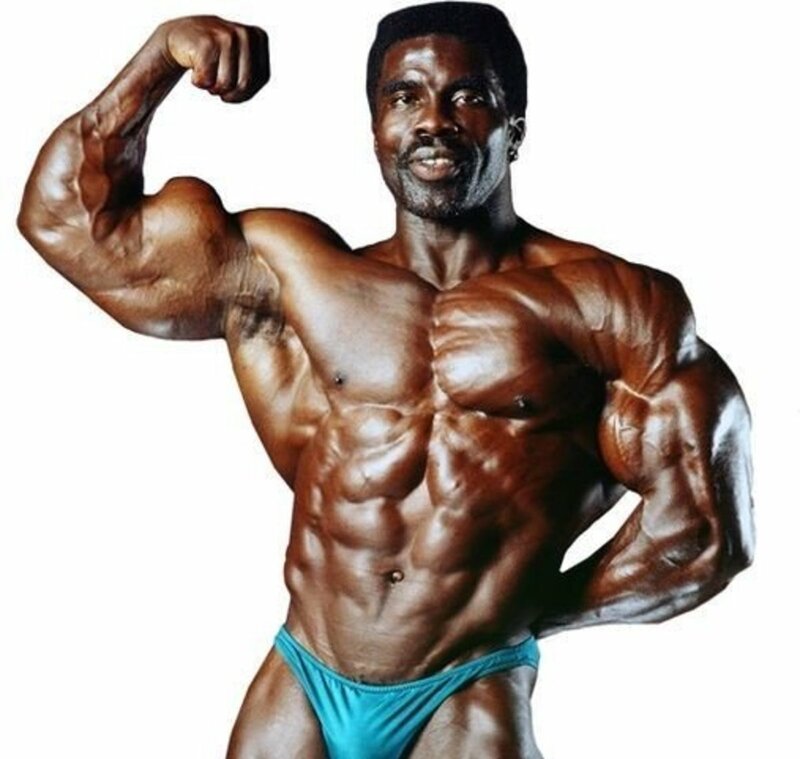 When you feel comfortable with those, you can implement hanging side knee raises into your program as well as your side to side swing on the monkey bars will intensely use your external oblique abdominal muscles. Aim again for at least 3 sets to failure alternating sides with each crunch to mimic the side-to-side swing on the bars while in competition. Failure is when unable to complete a repetition under control without swinging the legs. Could Gloves Help On Wet Muddy Bars? 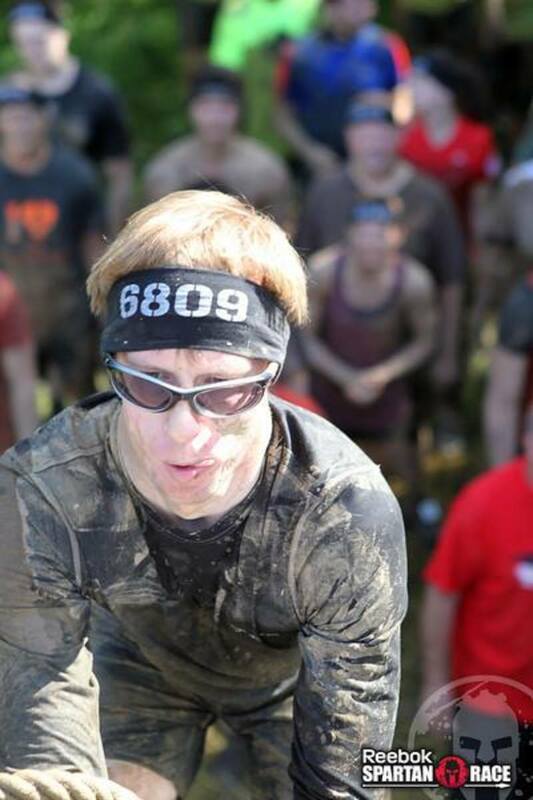 If one of your worries is that you might not be able to get a grip on a cold, wet and muddy metal bar then gloves for Spartan Race could be an option to consider. Looking to Start a Strength Training Routine? What other exercises are you doing to prepare? Nice information its very helpful to us, here I see another website like you http://abfmudrun.com for obstacle couses and training etc.